Bubble Shooter Pirate Bubbles : An amazing bubble shooter pop and bubble match game to enjoy for year 2016 solve all the challenging bubble puzzles. A new addition to the classic bubble match-three bubble shooting game now freely available, shoot bubble and make them burst in new style. Bubble Shooter Pirate Bubbles is a simple but challenging bubble shooter game but really addictive! 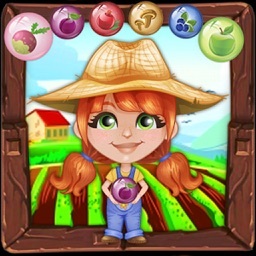 !have fun solving challenging puzzles!! 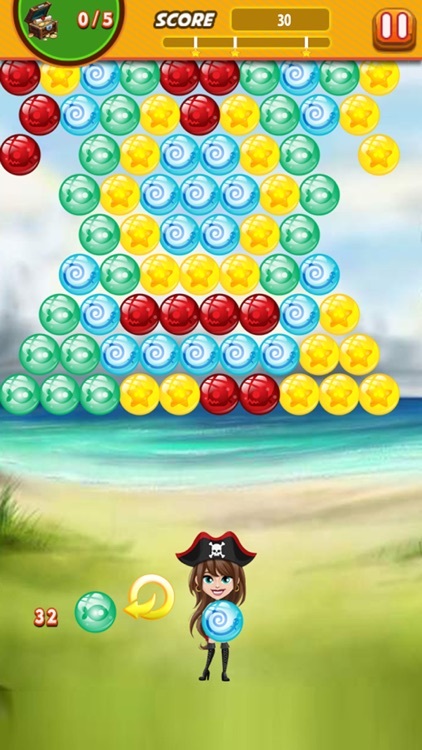 In this game you will be helping a pirate girl who is stuck on an island because her ship is wrecked and all her Gold treasure chests are trapped in bubbles. 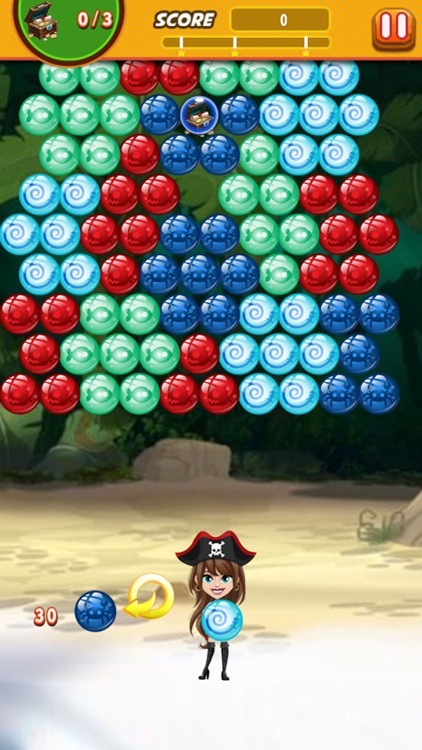 Help our bubble Pirate girl hero to get all the gold treasure chests by tapping on screen where you want to aim and shoot bubble and make the bubble pop and burst in this bubble match game. Bubble Shooter Pirate Bubbles is the first bubble match game in the world to combine Pirate adventure with classic bubble shooter styled game. Download and enjoy this fantastic Pirate adventure of bubble shooter right now to solve the mysteries of bubbles in this bubble shooter classic! 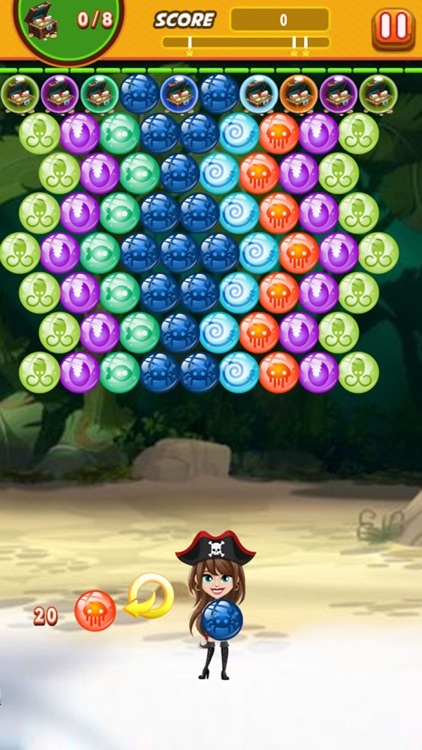 Help the Pirate girl hero to complete this task ,solve different challenging puzzles and burst all the bubbles. Help the Pirate girl hero to embark on the fantastic pirate adventure to experience the funny bubble popping and bubble shooting adventure! 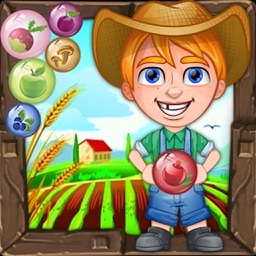 Shoot bubble quickly by tapping on screen, aim and shoot bubble wisely as you have limited number of bubbles to solve challenging puzzles on different levels, aim and shoot bubbles with a strategy to pop bubbles that are holding the Gold treasure chests,clear the levels and advance to the next level. 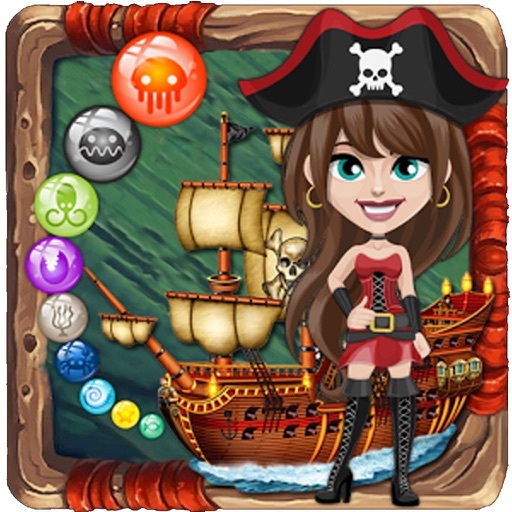 Help the Pirate girl hero solve bubble puzzles in this addictive bubble shooter classic game. let the magical atmosphere of the Pirate island fuel and enhance your sense of adventure and bubble popping and bubble shooting fun! 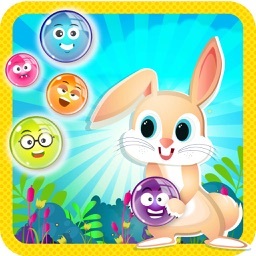 Download and Try this Awesome bubble popper game in HD graphics for free. bomb bubbles to destroy any colored bubble. 1. Touch the screen where you want to aim and shoot.Shoot bubbles by tapping the screen and make the bubbles pop. 2. Match 3 or more same colored bubbles to eliminate them and rescue the trapped birds. 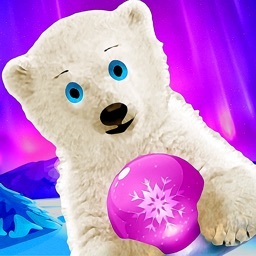 - Lots of bubble shooting and bubble blasting fun will bring you endless joy . - With this many puzzle levels you will never get bored. 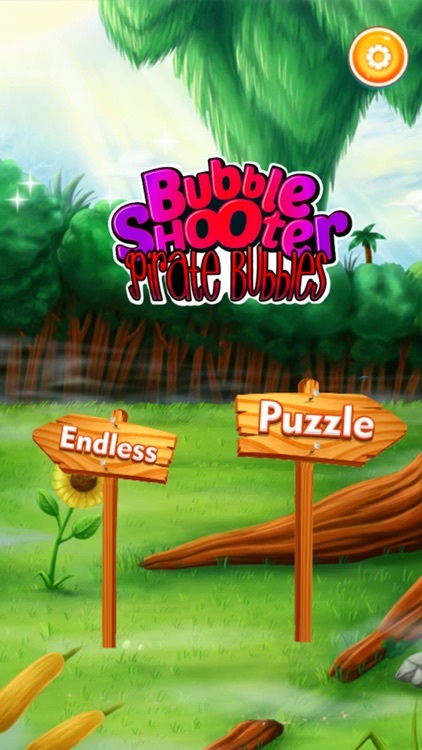 - Burst, pop and shoot as much bubbles as you want. Bubble Shooter Pirate Bubbles is a completely free game. 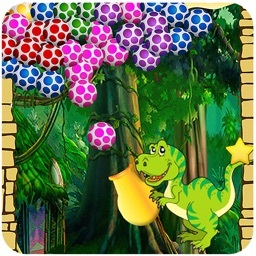 It's unlimited Bubble popping fun makes you unable to stop,a must have game for mobile phone users of all ages. Doesn't matter where you are whether you are at the airport, bus or train you can enjoy it every where! Complete this game to become the world's best and the world's richest Pirate.